Transgressive | Odetta Hartman releases second album, Old Rockhounds Never Die! 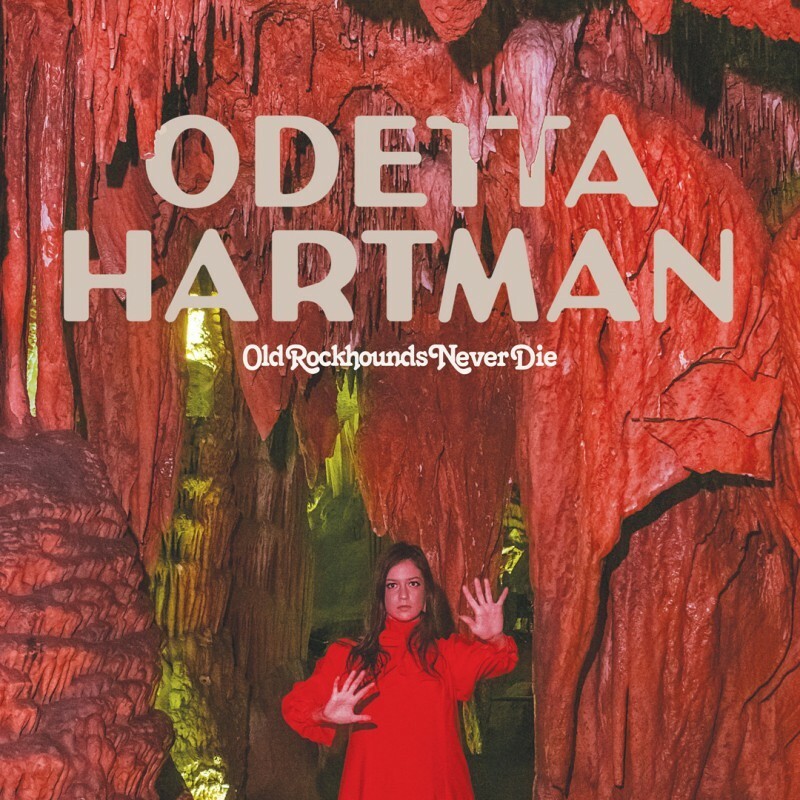 Odetta Hartman releases second album, Old Rockhounds Never Die! Following her 2015 debut album 222, Odetta Hartman’s second album Old Rockhounds Never Die is out today! Leading with singles Misery, Sweet Teeth, Widow’s Peak, and You You, the NYC-based musician’s sound is becoming increasingly dark, a curious mix of old-timey ghost tales and electronic walls of sound. Listen to the full album here. Odetta is joining Let's Eat Grandma on tour in North America from the end of August and through September. She is also playing at The Islington in London on 24 September.